Holcomb's Transport & Recovery, Inc. Welcome to Holcomb’s Transport & Recovery. We are not just your average towing and recovery shop; we are a 24/7 wrecker service & roadside assistance company that strives to always provide the highest quality service to all of our customers. When you have an emergency, our goal is to serve you 24/7. What is our difference from the competition? 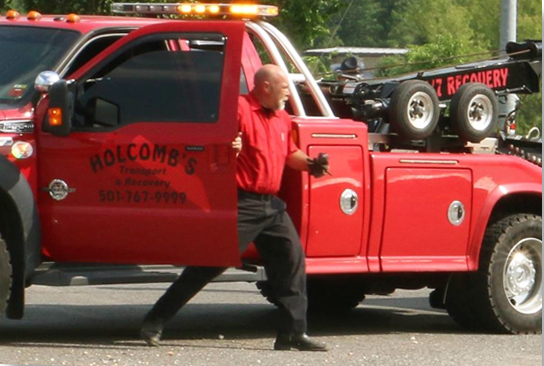 Here at Holcomb’s, " Accident or arrest, request the best for less!” We provide other services besides roadside assistance such as oil changes, brake work, and we can also set you up with new tires. 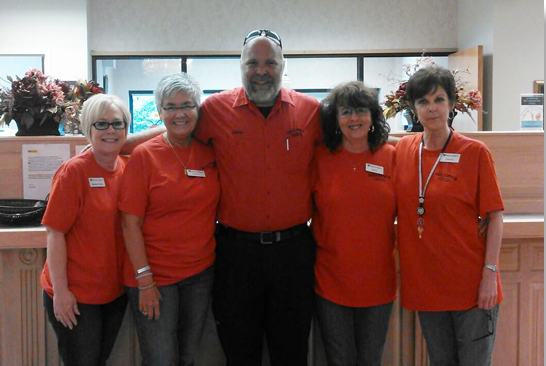 From emergency services, to in shop services, we do a little of everything to serve you better. We're proud to say we’re the only BBB accredited towing business in our county that recently got voted the #1 wrecker service in Hot Springs by The Sentinel-Record Readers' Choice Awards. So, when you find yourself stranded, you can rely on us for all your towing and recovery needs. If you need a service not listed, call us to see how we can help. We also work hand and hand with auto repair, and body shops to get you back on the road fast. 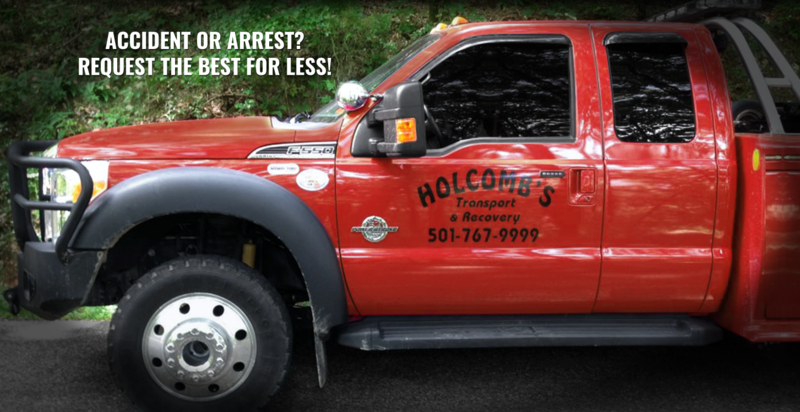 The next time you find yourself stranded, call Holcomb’s Transport & Recovery to get you back on the road fast. Here at Holcomb’s Transport & Recovery we're also proud to say that we are the Hot Springs area priority provider for AAA, Geico, Allstate, Road America, & Agero. Holcomb's has also been a trusted provider for over 8 years for the Hot Springs Police Department, Arkansas State Police Troop K, Garland County Sheriff's Department, and the National Park Service. For 24/7 wrecker service & roadside assistance, just call our dispatcher at 501-767-9999. When you need routine service, we are your friendly and dependable shop that offers a wide range of services including battery installation, oil changes, and brake service. The next time you find yourself stranded, call us and we will have you back on your way in no time. If your vehicle happens to breakdown outside of Hot Springs, don’t worry. 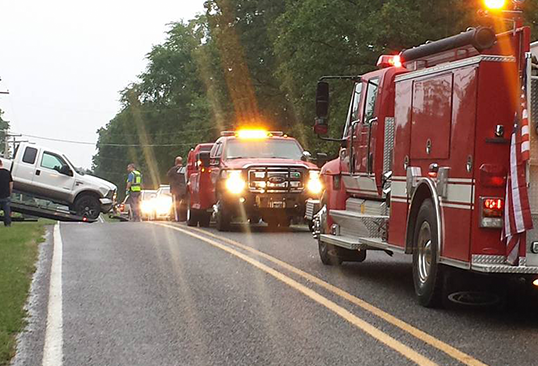 We provide towing service or emergency roadside service to Pearcy and Royal, AR too. Please feel free to contact Holcomb’s 24/7 at (501) 767-9999. We look forward to hearing from you! © 2019 Holcomb's Transport & Recovery, Inc.